THURSDAY IS THE LAST DAY TO ORDER NEW GEAR. YOU SNOOZE YOU LOOSE! 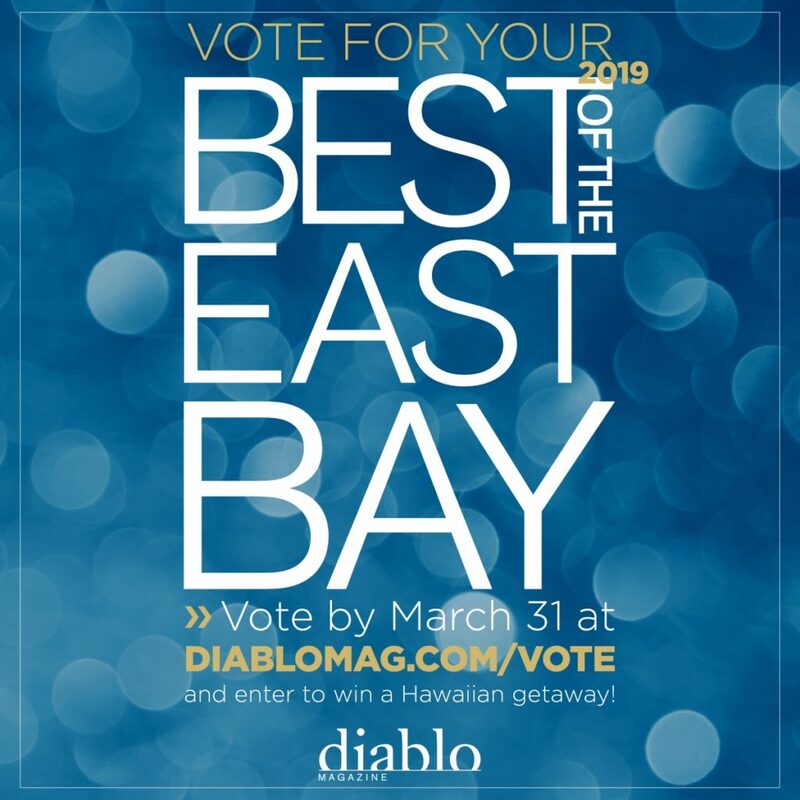 Best of the east bay is coming up! Please vote CrossFit Danville as best gym! Use ALL the IP addresses! Lets see if we can get our 3rd win! Have you tried handstand walking on the new toy yet?